In this week's edition of The Bleacher Briefings podcast, we break down the upcoming college football season, and discuss the teams and players that are sure to make the 2013 campaign one to remember! - Roll Tide, Take 3? : Alabama enters the season as the clear-cut favorites to win it all. Can Nick Saban's bunch stay focused enough to complete the unprecedented task at hand, or will the pressure to become the first team in college football history to win 3-straight national championships be too much to overcome? One of us thinks they can do it. The other, not so much. - Also in the Mix: The Crimson Tide are clearly the team to beat, but several others have a legitimate chance at taking the Coaches' Trophy home at season's end. Are David Shaw's Cardinal poised for a breakout year? Can the Ducks excel minus Chip Kelly? 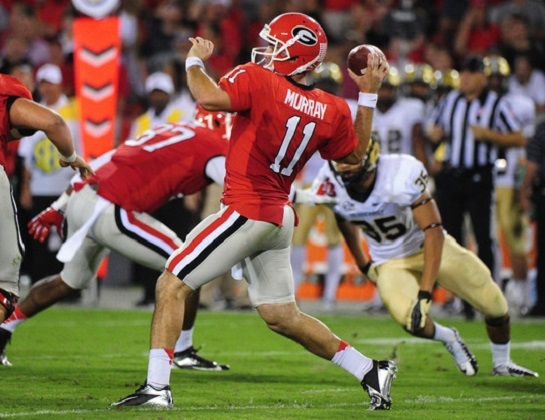 Will Aaron Murray's decision to return to Georgia for his senior season pay off? Hear our take. - This Year's Cinderella: Notre Dame came out of nowhere last season to make a BCS title run. 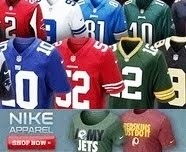 Which teams in 2013 have the potential to make a similar run of their own? We'll tell you. We name our favorites for the Heisman Trophy and give our predictions for who will meet in the Rose Bowl for the BCS National Championship Game!